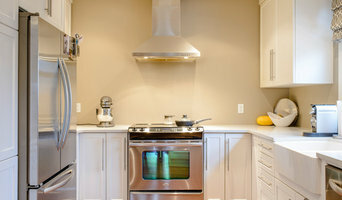 Som Sourachit is an Edmonton based interior design consultant whose celebrated for her ability to breathe new life into any space by bringing together unique materials, texture, natural elements, textures that compliment the bones and architectural style of the room. 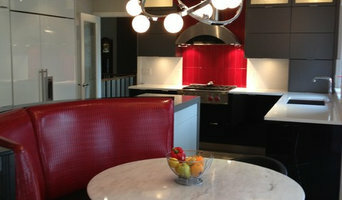 With over 10 yrs experience with the home building, renovation and design industry she has honed her craft and developed an exclusive design process that helps elicit the client’s taste and lifestyle to the forefront of design decisions and leave the client with a space that they are happy to live or work in. 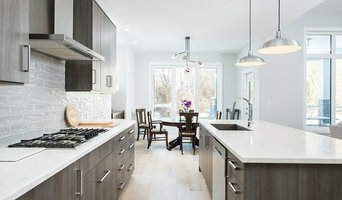 Som’s commitment to her client’s, her aesthetic eye and attention to detail has her work featured across Canada including the Full House Lottery in 2013. Som and her team of dedicated staff will see to it that they exceed your every expectation.